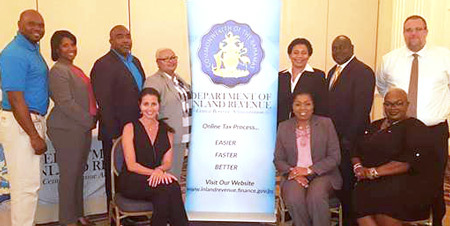 The Bahamas Ministry of Finance’s Department of Inland Revenue, aligned with The Bahamas Hotel and Tourism Association (BHTA) and public-sector partners including The Bahamas Ministry of Financial Services, Trade and Industry and Immigration; The National Insurance Board (NIB) Department of Physical Planning, and Environmental Health held a “Business License Training Workshop” at the British Colonial Hilton. THE Bahamas Hotel and Tourism Association (BHTA) and the Downtown Nassau Partnership (DNP) met with officers at downtown's Tourism Police Station to discuss security issues. 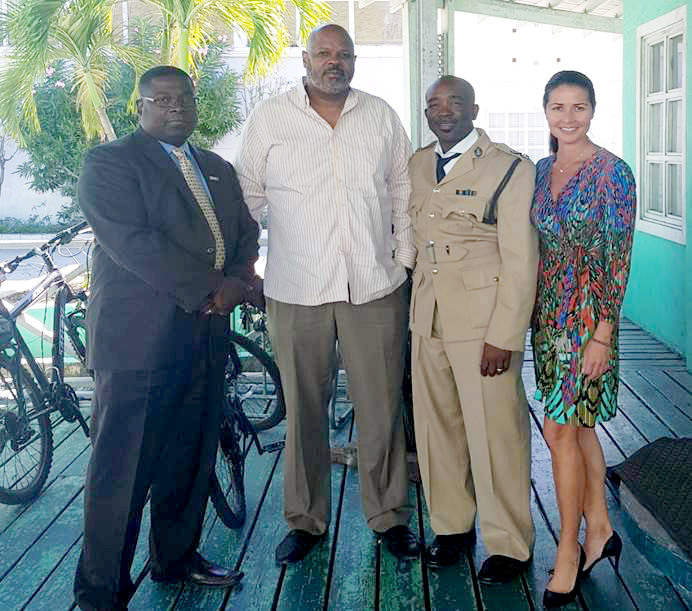 Representatives from The Bahamas Hotel and Tourism Association (BHTA) and The Downtown Nassau Partnership (DNP) paid a well-timed visit to the Tourism Police Station located in Downtown Nassau on East Bay Street. The Pat Bain Scholarship Application is now open to Bahamian students studying in the Tourism, Culinary, and Hospitality Field at the University of The Bahamas. Completed application along with all supporting documentation should be submitted to the BHTA’s office attention: Ms. Latasha Allen on or before April 30, 2018 at 5:00pm. Application forms and background information are attached.